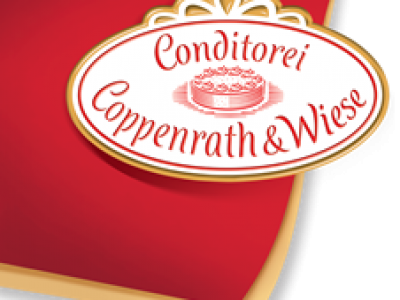 Coppenrath & Wiese are inviting young people to lay the foundation for their future careers within their friendly and flexible working environment. THE 2018/19 COPPENRATH & WIESE SANDWICH PLACEMENTS ARE EXPECTED TO OPEN AT THE START OF THE NEW YEAR. 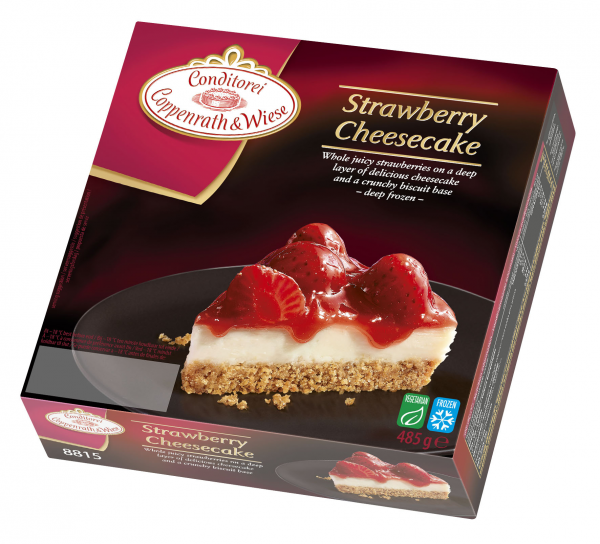 Coppenrath & Wiese is Europe’s largest producer of Frozen desserts. Based in Northern Germany but with offices in Europe and the USA, this global business turnover c£60m and supply to supermarkets such as Tesco, Asda, Sainsburys, Aldi, convenience stores such as Nisa and the food service trade via distributors. 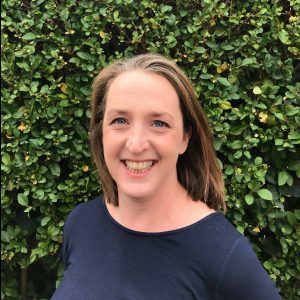 For an insight into what a placement with Coppenrath & Wiese is like, please read Miranda’s blog here.